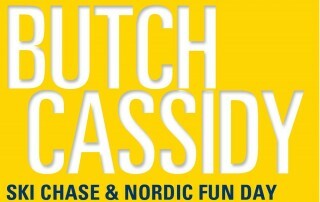 WE NEED YOUR SUPPORT DONATE TODAY! 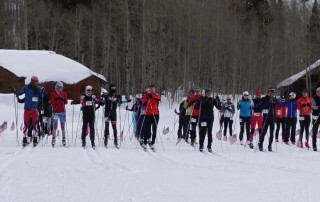 The Telluride Nordic Association (TNA) is a 501(c)3 non-profit organization dedicated to the education and enhancement of Nordic skiing for individuals of all ages and abilities in the Telluride Region. 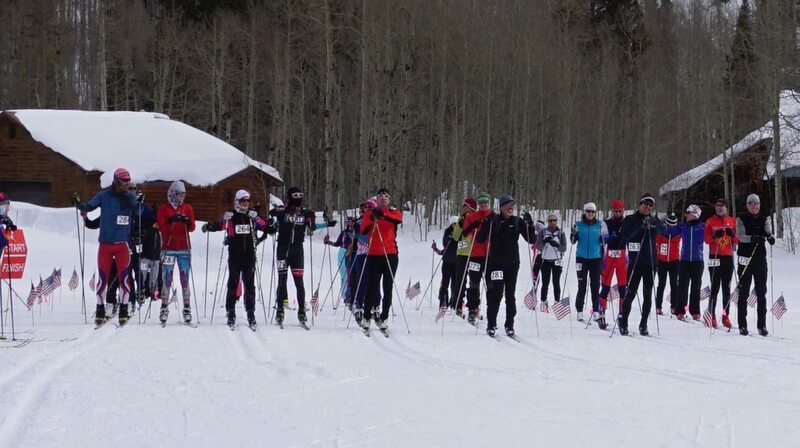 TNA professionally grooms and maintains trail systems for cross-country skiing at Priest Lake and Trout Lake under permit from the USFS. 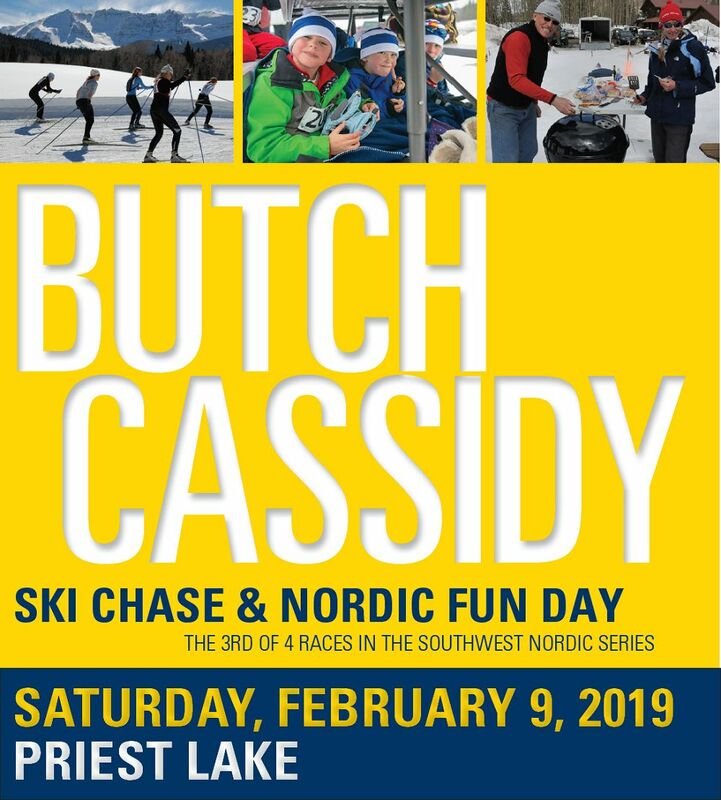 TNA hosts the Butch Cassidy Ski Chase, a Nordic Equipment Swap and provides lessons, clinics, tours, rentals and youth programs through the Nordic Center in Town Park. TNA is an equal opportunity provider. 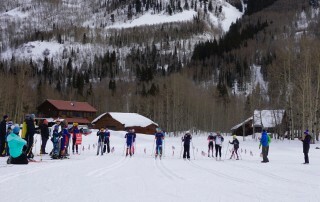 There are six Nordic Ski areas in the Telluride Region. 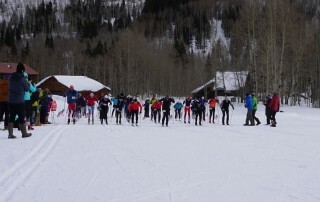 Trails at Priest Lake and Trout Lake are maintained by Telluride Nordic Association. 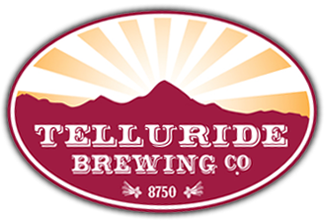 Detailed information, including downloadable maps for trails maintained by TNA and the Town of Telluride are available by visiting the links for each trail. 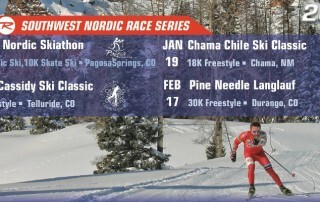 Maps are available for sale at the Nordic Center in Town Park. PLEASE CHECK TRAILS FOR DOG RESTRICTIONS AND CLEAN UP AFTER YOUR PUPS. 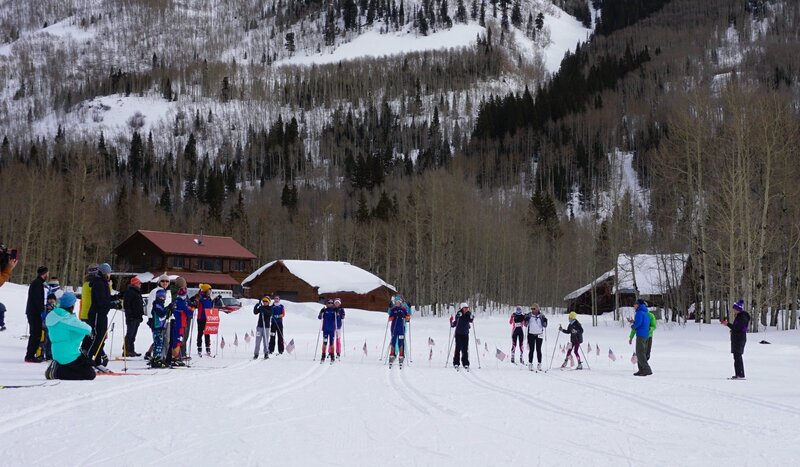 Follow Telluride Grooming Tweets on Twitter! Receive text message alerts of real-time grooming activity. Send a text message “follow TNAGroomer” to 40404. Users may also bookmark the TELLURIDE AREA GROOMING TWEETS, a Twitter list maintained by TNAGroomer. Please make note of the TIME for Grooming Tweets to better understand current conditions. 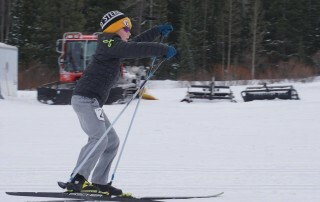 Trout Lake is groomed most days for skate and classic skiing. The classic track is only reset when needed. Recent snow has enabled resumption of grooming at Priest Lake. Some thin areas persist but overall condtions are pretty good. Skiers with dogs should become familiar with and abide by the designated dog loop. Valley Floor trails have been rolled and partially groomed. 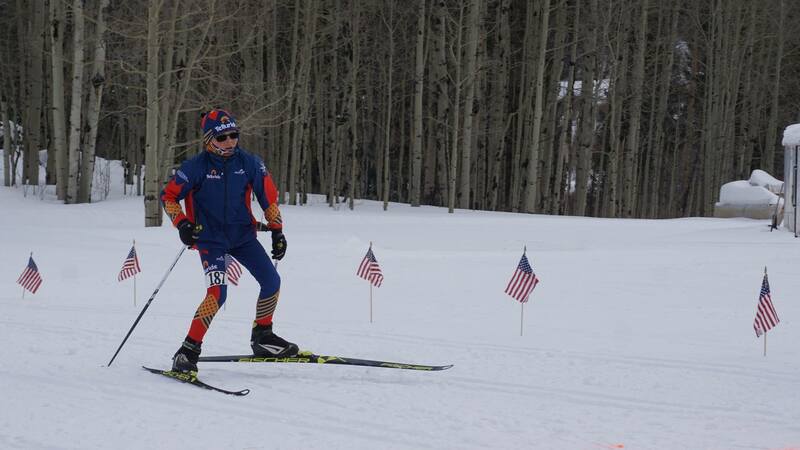 Conditions are rough with many obstacles and bare spots. Another foot of snow is required to commence cat grooming. 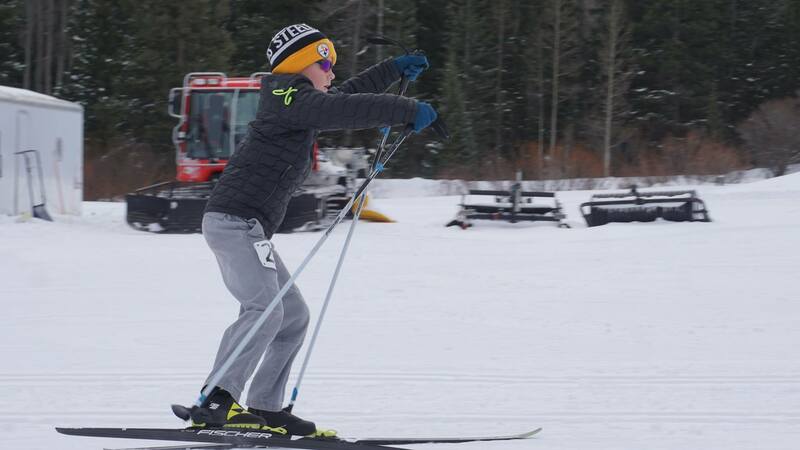 Town Park Trails are open and are groomed daily by Town Park Staff. Mountain Village trails have been roller packed and partially groomed. More snow is needed for full grooming. 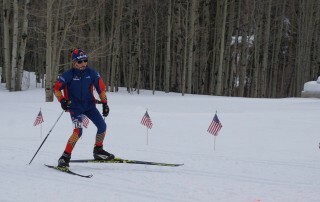 The down valley River Trail has been groomed for classic skiing. The trail runs between Silver Pick Road and the County Maintenance Barn (across from Deep Creek). Parking is best at Silver Pick. Check the daily grooming tweets for the latest grooming information! Please remember to sign in daily at Priest Lake and Trout Lake. 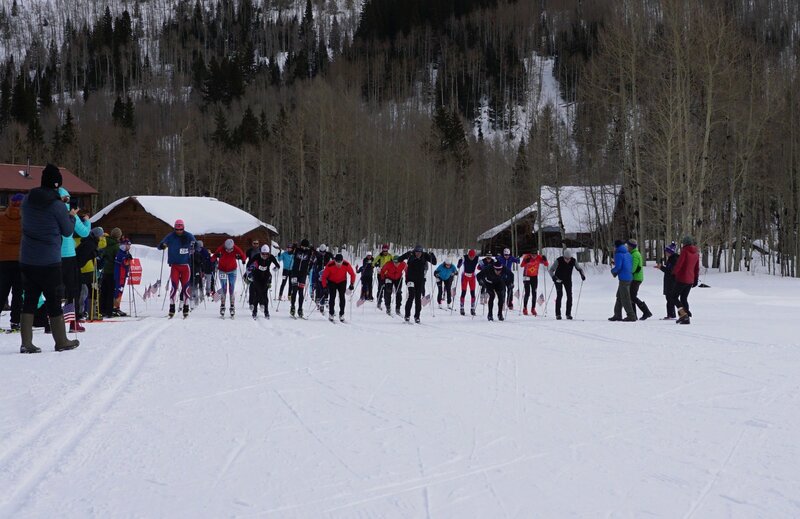 Stay up to date with the current Telluride Nordic Association Events.